Those of us who love cats, know how much cats love a warm, cozy place to sleep. They love to curl up and as we know they love to lay in the sun because it keeps them warm. So how can you help to keep your cat warm when the sun isn’t shining and it’s cold outside? One of the best ways is to give your cat a nice heated bed to keep it warm while sleeping or just lounging. 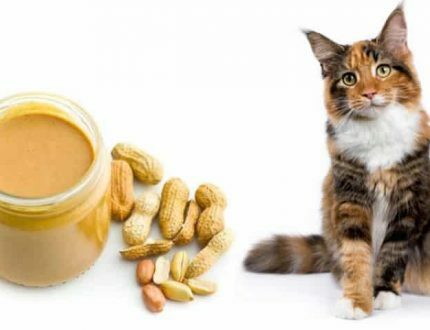 In addition, if you have an older cat, the heat will help any stiff or sore joints from arthritis. This article will help you to choose the best heated cat bed in the market. 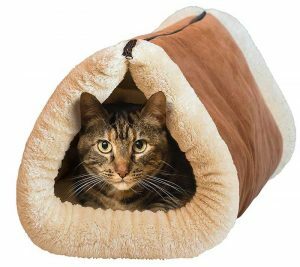 So, what should you take into consideration before you buy your first heated cat bed? 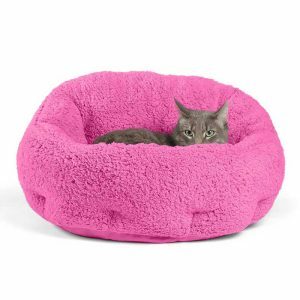 What makes heated cat bed the best you can buy? What are the factors you need to look for? The unit cannot make your cat overheated. There must be a low wattage regulator of some kind to protect your pet. Does your cat chew on wires or cords? If so, you need a heated bed that does not plug into an electrical outlet. If you buy a low wattage electric bed, check the warmth level yourself before you let your cat use it. You can choose between an electric heated cat bed or a thermal self-heating one. With the electric version there is a low wattage heater located inside the fabric cover, at the bottom of the bed. The thermal self-heating bed has thermal material that reflects cat’s body heat back at itself. Each of these types of heated cat beds have their advantages and disadvantages. Creates more heat than thermal unit. Could be a fire hazard. Has to be located near electrical outlet. No additional cost for electricity. Can use it anywhere inside or outside. Creates less heat than the electric unit. 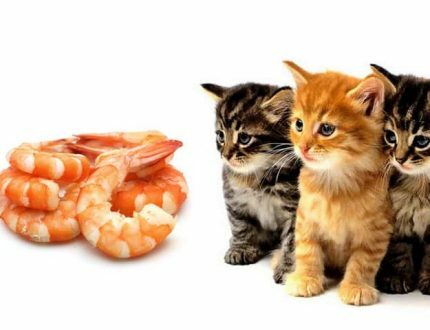 No matter which type you choose, you still want the best for your cat. Here are our best heated cat beds regardless of the heating source. 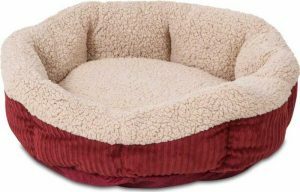 The Aspen Pet Self Warming Bed comes in several sizes, but they all operate the same and are made of the same materials. This includes a special heat reflecting material to keep your cat warm. This bed is lightweight and has a non-slip bottom for additional safety. It’s hand washable and comes in a variety of colors and shapes. 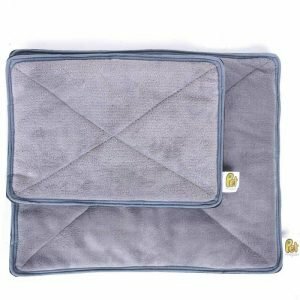 It features a mylar layer that reflects the pets body heat and faux lambswool, plush and cozy sleeping surface. So what are the pros and cons of this unit? Comfortable for your cat – soft and fluffy. Cushiony , soft , not too firm. 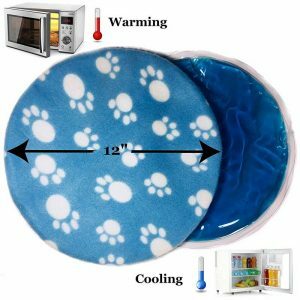 The mylar layers of self-heating is 100% safe for your pet. Safe for both your house and your pet. The filler material at the bottom of the bed moves around and may cause a lump that is not comfortable for your cat. The thermal material is loud and crinkly sounding. Another thermal self-heating unit that is not quite as large as the previous unit. The side walls are high, and many cats cannot use them for their head rest. The side walls will bend when cat tries to rest his head on them. The walls are too confining, and the cat cannot stretch out. This package has two units in it, one large and one small. 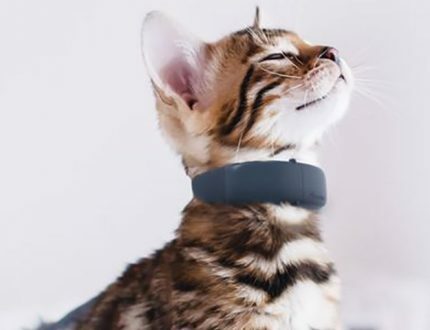 It has mylar film as the thermal material that absorbs the cat’s heat and gives it back. It is a very comfortable unit. These are mats not real beds. They have no sides. It is soft, lightweight, easy to fold and store also flexible to use. No fire hazards and extremely safe for your cat. There is no extra electrical costs. No walls allow cat to stretch completely. Having two mats in one package allows use for multiple cats or one cat in multiple rooms. Rubber bottom so mats won’t slip. Hair can be easily removed from velvet like cover. Cannot go in the washer or it will fall apart. Makes a crinkly noise whenever the cat steps on it. This is an interesting product and very different from the others we are looking at. 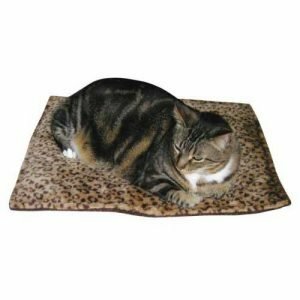 This pad is heated in the microwave and then laid out for your cat to warm up on. Uses no electricity beyond being heated up in the microwave. Great size for putting under the padding of the cat bed. Non toxic production of soothing and safe warmth. Stays warm for hours – advertised to stay warm for ten hours. Can be cleaned with a damp towel or cloth. Watts and Times chart included. Overheating can cause a safety hazard, damage and injury. Be sure cats don’t bite or chew. Must be completely cooled when placed in microwave or it could warp and break. Cool at least 12 hours. Doesn’t stay hot as long as advertised. This is another mat as opposed to a “bed”. These are very popular with cat owners. Thermal heat generated by cat and reflected back to her. No electricity is needed. The core of the mat is lightweight. The pad is machine washable and reversable. Without walls, so it allows the cat to stretch completely. The fabric on the cover is slippery and can slide onto the thermal component. The mat can make a lot of noise when a cat is walking on it. 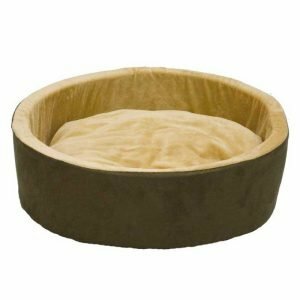 This is a somewhat unique cat bed designed to promote and support good health for the pet. It has high walls and even higher back wall, all designed for comfort and extra support for arthritic pets. The covering is Sherpa and reminds the cat of a mother cat’s fur while assisting in deep sleep. The bottom fabric will fight off water and dirt. Provides thermal warmth and presents no fire hazard. Materials are not toxic. Flexible material and cozy enough to relieve joint pain and assist with deeper sleep. The higher walls and high rear wall give orthopedic support to the neck and head. The lower front walls is a place for your cat to lay their chin. The bottom of the bed is waterproof, and the entire bed is machine washable. AirLoft fiber filling is thick and stands up to years of use. Its shape and high walls provide security and comfort for the pet. There is a tendency for the bed to tip over and become unstable. Older cats struggle with the height of the walls. Some question its being an orthopedic bed when there is no extra support or foam on the bottom. This product is both a mat and a bed providing the best of both worlds. 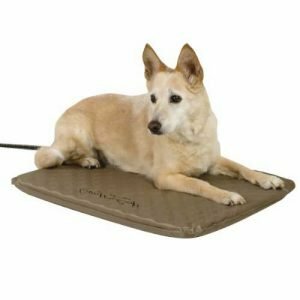 It converts in seconds from a bed to a mat. This unique tube shaped bed provides security, warmth and convert in a way no other bed does. 2 choices for the price of 1. Unzip the bed to convert it to a mat. The unique shape is perfect for hiding, playing and keeping warm. It is made with electrostatic material that attracts fur and keeps it off your furniture. The material is extra fluffy and soft. It has a thermal self-heating core. No electricity. No fire hazards. Safe for both your house and your pet. Some felt the bed isn’t as thick and rich as the picture advertising it. For some customers the tunnel bed collapses because it doesn’t hold its shape. Unlike most of the products listed here this is an electrical plug in product. It is also advertised as an outdoor product and labeled as an indoor-outdoor product. Soft, orthopedic warming bed for indoors and outdoors. It has a patented bed designed with orthopedic foam and an electrical heating system. Exterior is a durable, waterproof, and soft PVC fabric. Electrical cord is wrapped in steel for safety. It has a thermostat controlled, energy efficient heater that won’t get any warmer than your cats natural body temperature. Effective to twenty degrees below zero. Removable, fleece, soft and washable cover is included free of charge. Low wattage and good cost efficiency. It comes in 3 sizes. Softer than any previous version and offers your cat more comfort. Not recommended for cats that chew things. Could be a safety hazard as it is a plug in electrical product. Must be used where there is an electrical outlet, so it is less flexible than the thermal beds. Some customers had trouble getting it to warm up to the pet’s internal temperature. The options and sizes are also confusing. So, what is the best heated cat bed? It depends on your needs and your animals. Will you use it inside or outside? Does your cat tend to chew on cords, wires or material? Do you want a corded electrical unit or a thermal body generating warmth unit? Remember it is important to make sure the unit you buy cannot overheat and harm your cat. There must be a low wattage regulator of some sort. Check the warmth level on any electric unit before you let your cat use it. Also remember that the electrical unit creates more heat than the thermal unit, so it could cause a fire, shock or electrical hazard. It might increase your electric cost and it is stationary to where you have an electrical outlet. If you will chose the thermal self-heating cat beds, they are completely safe from fire hazard and usually safe from toxic hazards. There is no additional cost for electricity and since it doesn’t plug in you can use it anywhere. At the same time, it creates less heat than the electrical units. 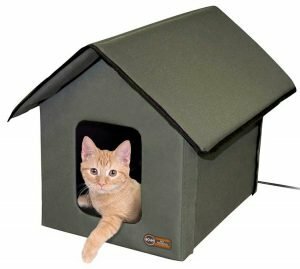 So, if you have an outside cat, a feral cat, an old cat or an arthritic cat you should be able to find the right heated bed from among these choices. Even if you have a young healthy cat in an older colder home, they would welcome the comfort and warmth of any of these heated cat beds.